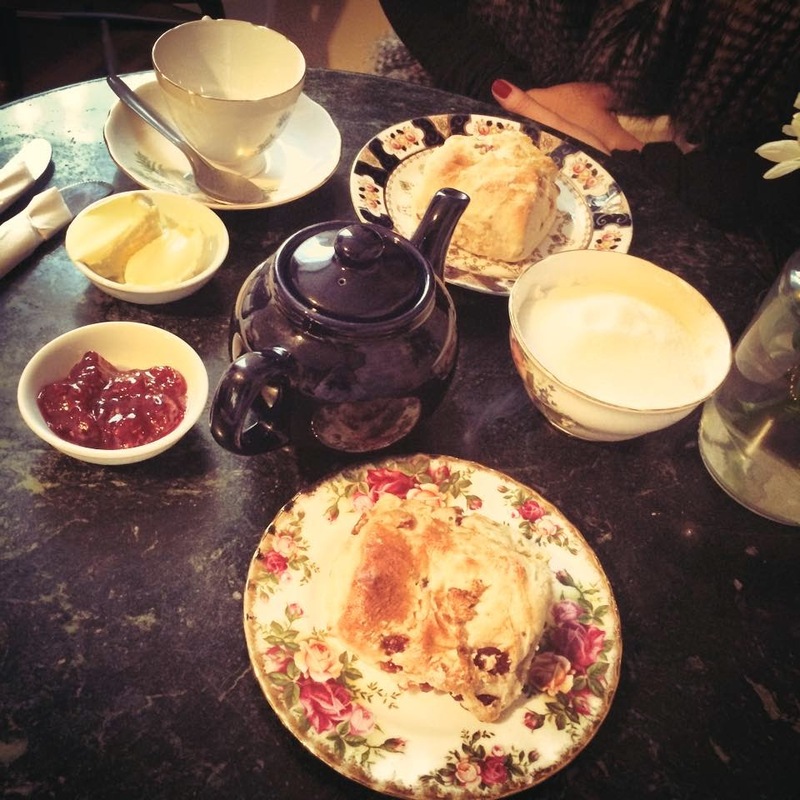 FOOD & FASHION || The Olde Young Tea House | Your Daily Dose of Style. 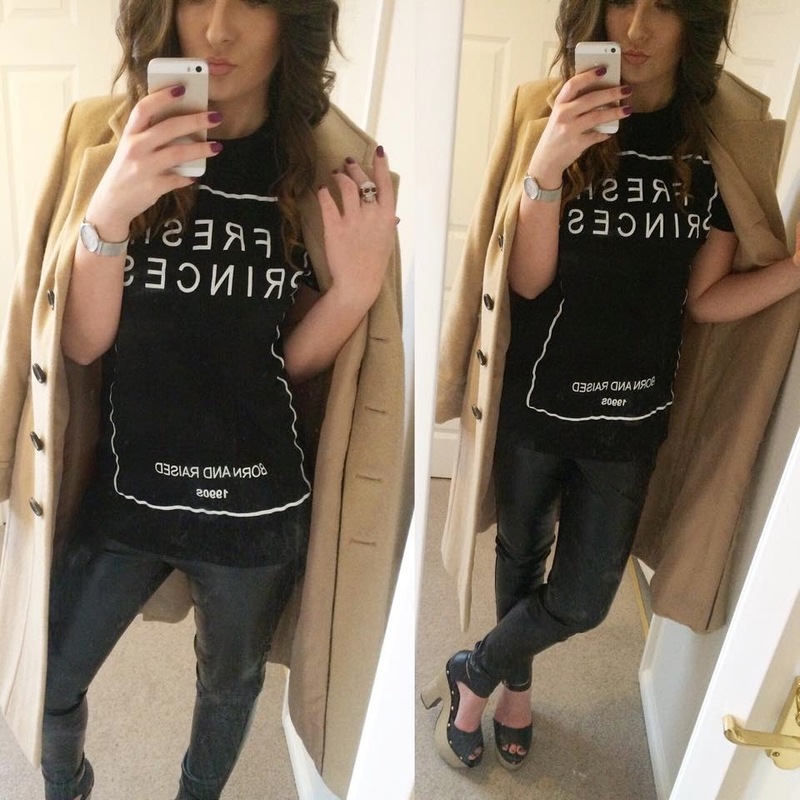 Hey Ladies, little bit of a different post today, as I said in my New Years Resolution post || HERE || I’m trying to create more variety in my posts, rather than just writing about fashion. 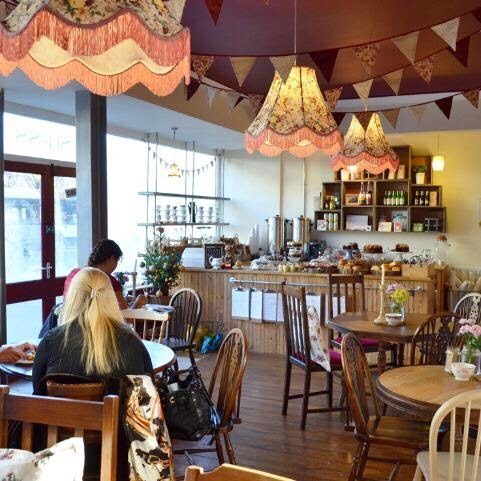 As it’s my last few days in Teesside for a few weeks as I’m heading up to Preston to carry on with my fashion degree, I’m making the most of my time off and catching up with friends. 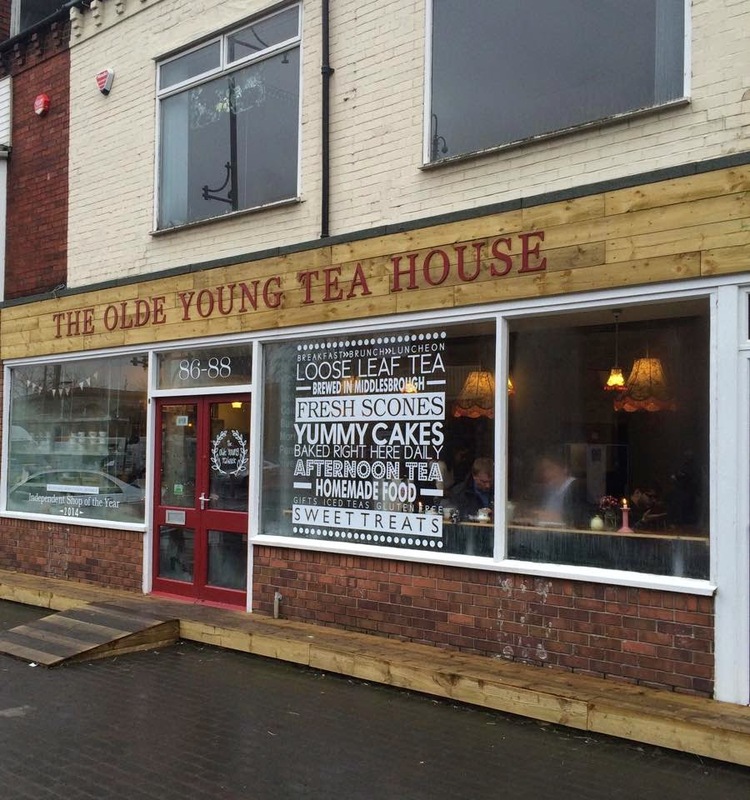 I recently went to ‘The Olde YoungTea House' in Middlesbrough after hearing a lot of positive things about the place. 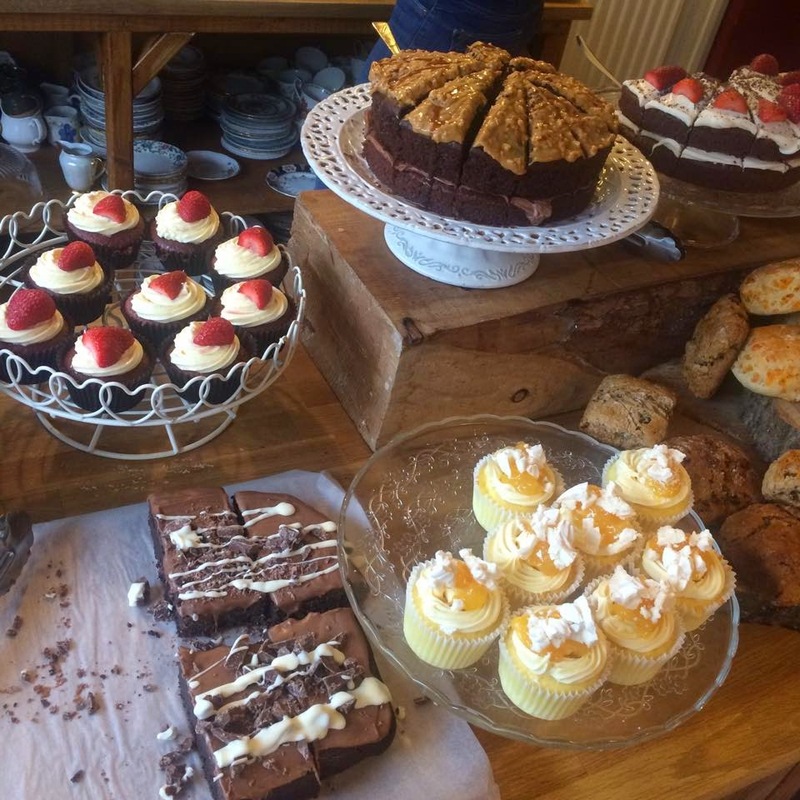 I didn’t need much persuasion as I have a very sweet tooth. My best friend & myself went to see what all the hype was about, and it was definitely worth the visit! 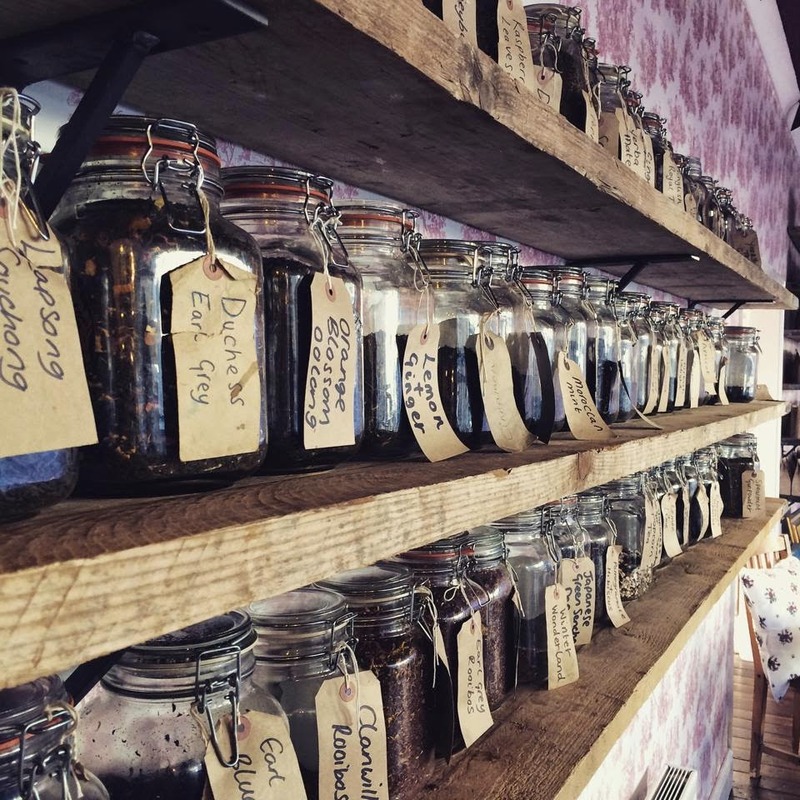 The Olde Young Tea House is an independent business, which has a traditional yet unique take on the classic tearoom, with a variety of both typical and unusual fruit & health teas ranging from strawberry to lemon. 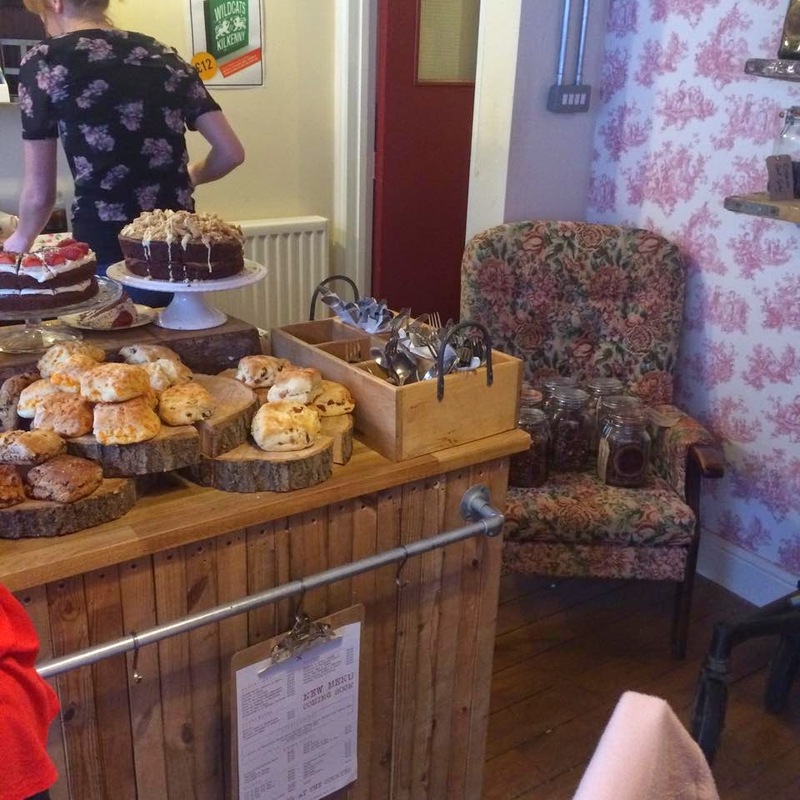 The Olde Young Teahouse is definitely famous for its scrumptious cakes, scones and sandwiches. 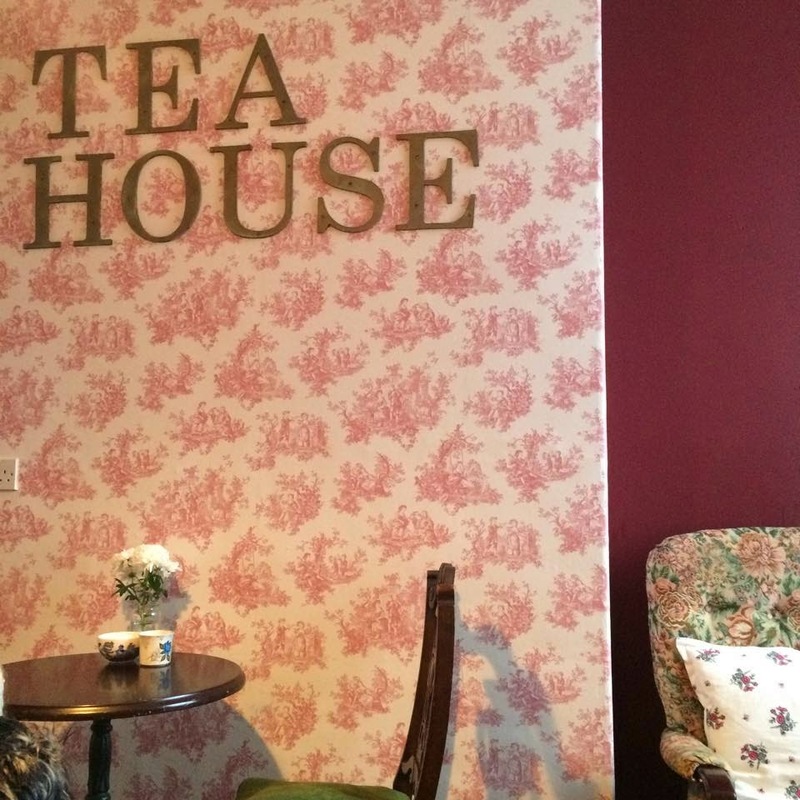 I love the interior of the tearoom, its very vintage chic/ shabby chic with pastel pink floral wallpaper and has a very welcoming chilled vibe, perfect for a cosy Sunday afternoon. 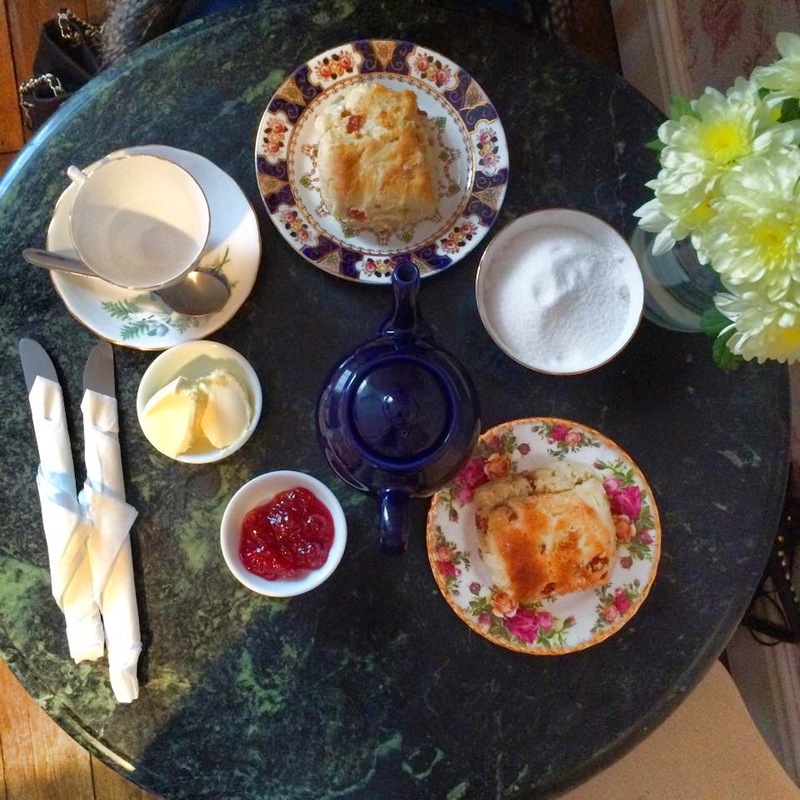 I ordered cherry scone with clotted cream and jam, naughty but so yummy. Every order is bought out on lovely miss-matched cups and saucers, teapot and side plates, which always remind me of my nana, super cute! 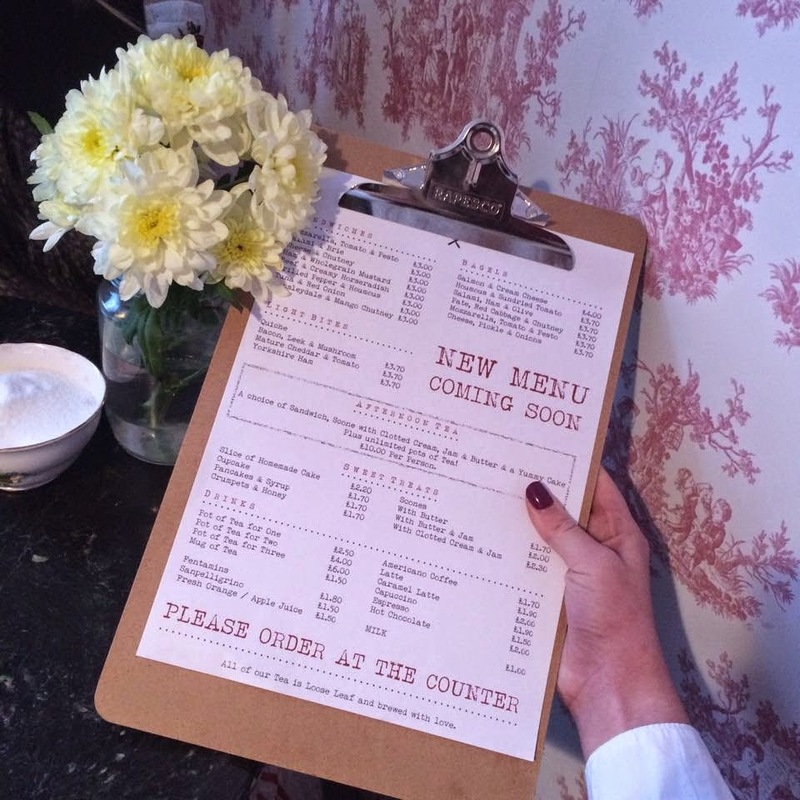 As I've mentioned in previous blog posts over the last month, you'll know I'm working closely along side Need That Look on weekly blog collaborations. 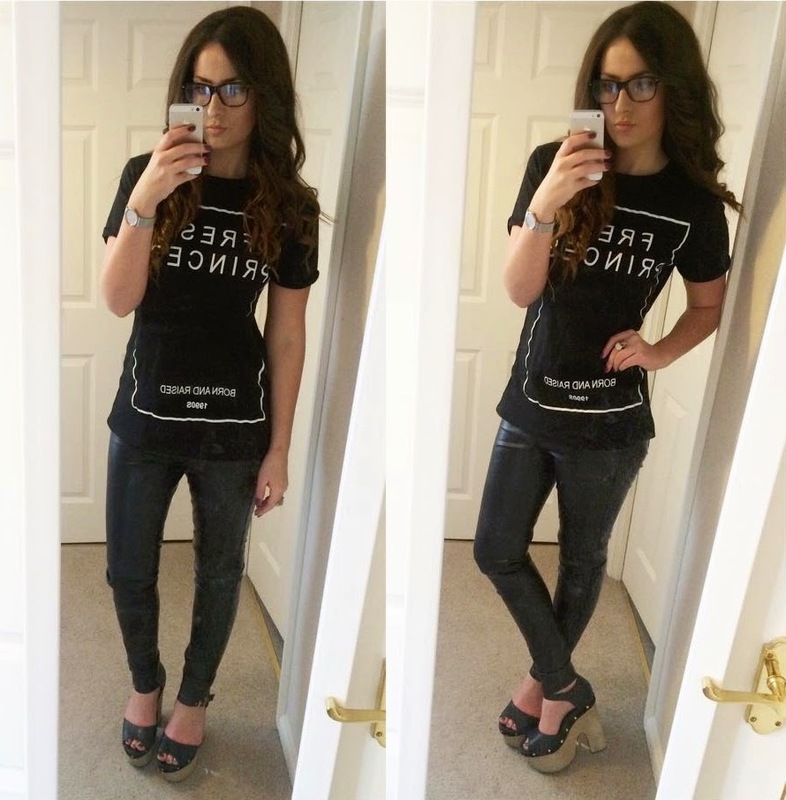 Last week they sent me this Slogan Tee which I wore to the Tearoom as its comfy & casual for a Sunday chill day.